- Registration will open April 5, 2019 at 9:00 AM and close Thursday, May 2, 2019 at 9:00 PM. - The 400 Freestyle will be limited to 24 swimmers. - Positive check-in for the 400 Freestyle will close at 12:30 PM. - All other seeding will be SLOWEST to FASTEST. - The 400 Individual Medley will be limited to 24 swimmers. - Positive check-in for the 400 Individual Medley will close at 1:00 PM. - Each swimmer may swim in one freestyle relay and one medley relay, no more. - Relay entries must be submitted before the start of the session. - Individual Event Limit: Each swimmer may swim THREE individual events, no more. 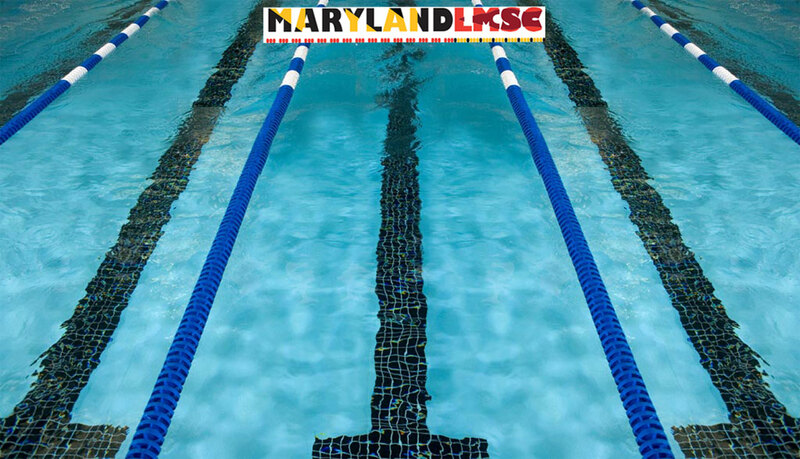 - Pool Meets are free to all USMS swimmers registered in the Maryland LMSC. Online meet entry is required to utilize this benefit. - Swimmers from other LMSC’s are welcome for a fee of $25.00 with online meet entry. -Online meet entry is paid by credit card to ClubAssistant.com Events. -Deck entry is available for a fee of $25.00 for Maryland LMSC members. Cash or check payable to Maryland LMSC. This fee is waived for any MDLMSC member age 65 or over. -Deck entry is available for Non-Maryland LMSC members for a fee of $30.00. Cash or check payable to Maryland LMSC. -All swimmers who wish to deck enter must bring a copy of their USMS registration card. Swimmers may print a copy of their card free of charge by following the online instructions at http://mdusms.org. -Deck Entry will close at the start of warm up. -New USMS registrations will be permitted and are exempt from the meet fee. -USMS renewals will not be permitted on deck. - Timing: Daktronics automatic timing, Secondary push button, tertiary stop watch. - The length of the competition course without a bulkhead is in compliance and on file with USMS in accordance with article 105.1.7.